Good luck to everyone in the draw, can’t wait to see a photo of the winner on the board! p.s. all @mentions are Instagram handles, and where we personally know the entrant there may be an abbreviated name. With only a few days to go till the next instalment of East Coast Visions we wanted to pull together a few of the prizes on offer for the 2018 fundraising raffle. This list will grow as additional prizes are confirmed. Big thanks to all of our contributors for helping us to give a little more back to the charities we’re supporting this time around. 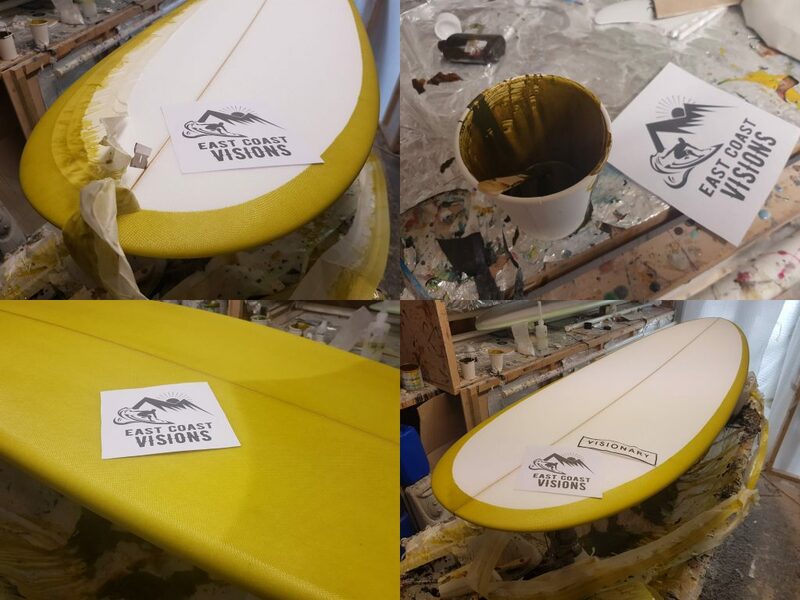 First up, our main prize- the amazing surfboard made by Glenn Nary at Visionary Surfboards. 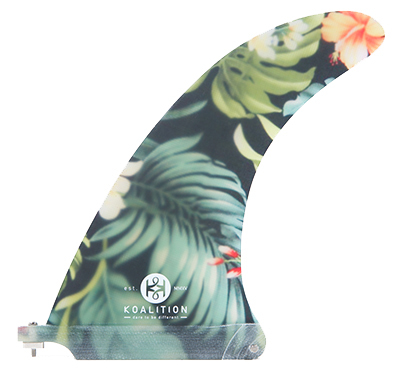 The only thing missing from the photograph above is thankfully being provided by the kind folks at #Koalition who have provided a fin fit for Duke Kahanamoku himself to get you out in the water with a huge grin on your face. What a combination! 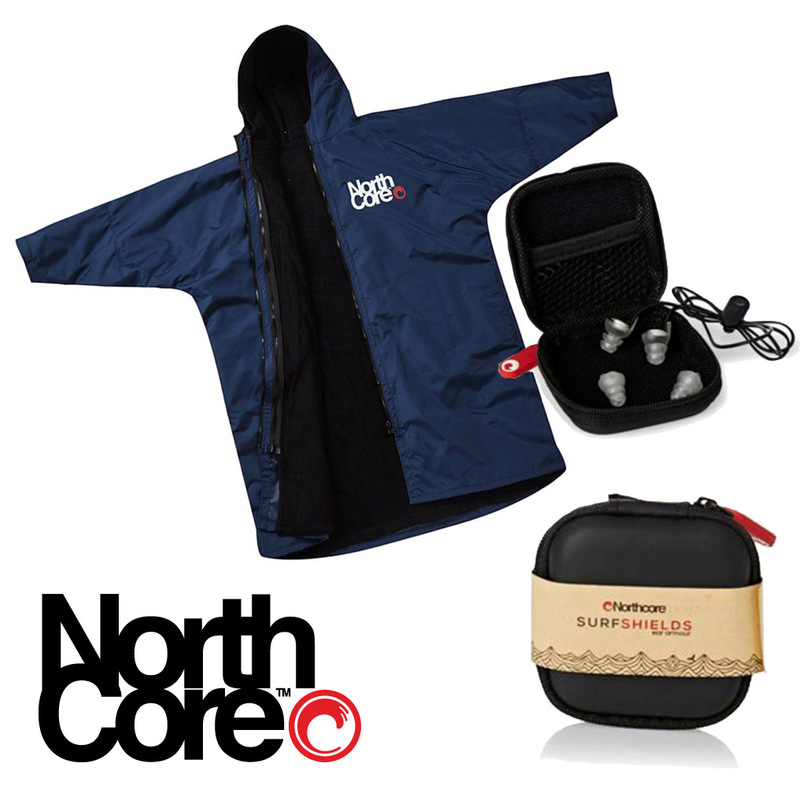 Supporting us since day one, Northcore have kindly donated an excellent Beach Basha Pro changing robe & the arguably even more essential Surf Shields ear plugs, which are a must have for cold water surfers wanting to avoid Surfer’s ear. For the second time The Lost Explorer have contributed to the raffle, this time with a gift pack full of things to help you survive a serious adventure. Featuring three of the best protective creams available, covering germ protection, insect repellant, skin repairs and bumps & bites on the road. Protection for life outdoors. 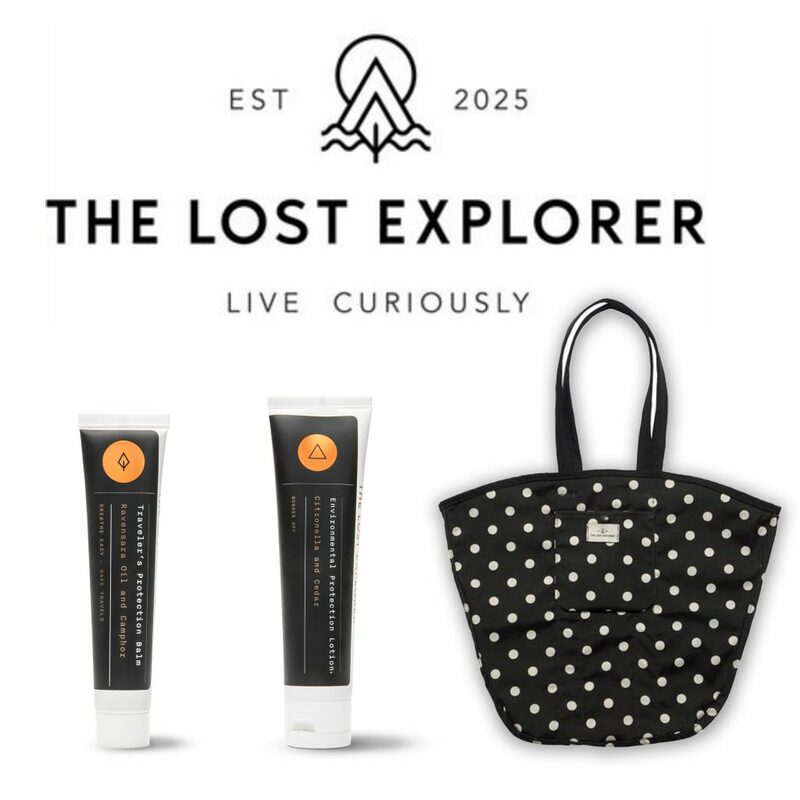 The Lost Explorer’s ‘Guide to Living Curiously’ is also included, and along with more brand info it’s also got all the details of these environmentally sound products. With a beach bag to keep them in this is a special prize with limited availability in the UK. Lost Explorer gift pack for East Coast Visions 2018. 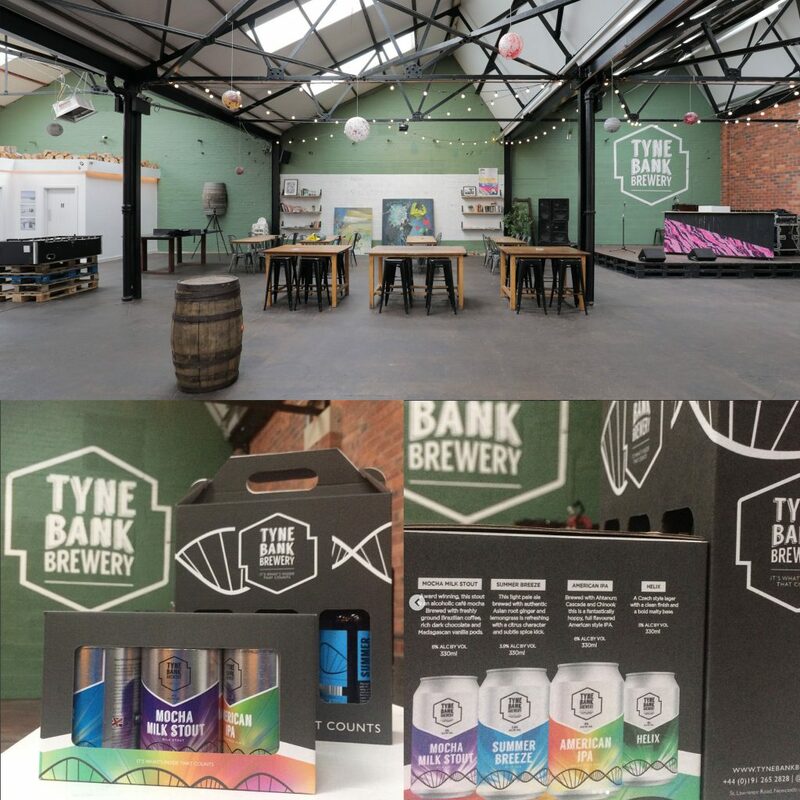 Our Venue for the April 2018 edition is the fantastic TyneBank Brewery, and they have generously not only provided this amazing space but have also given us some of their amazing beer to give away! 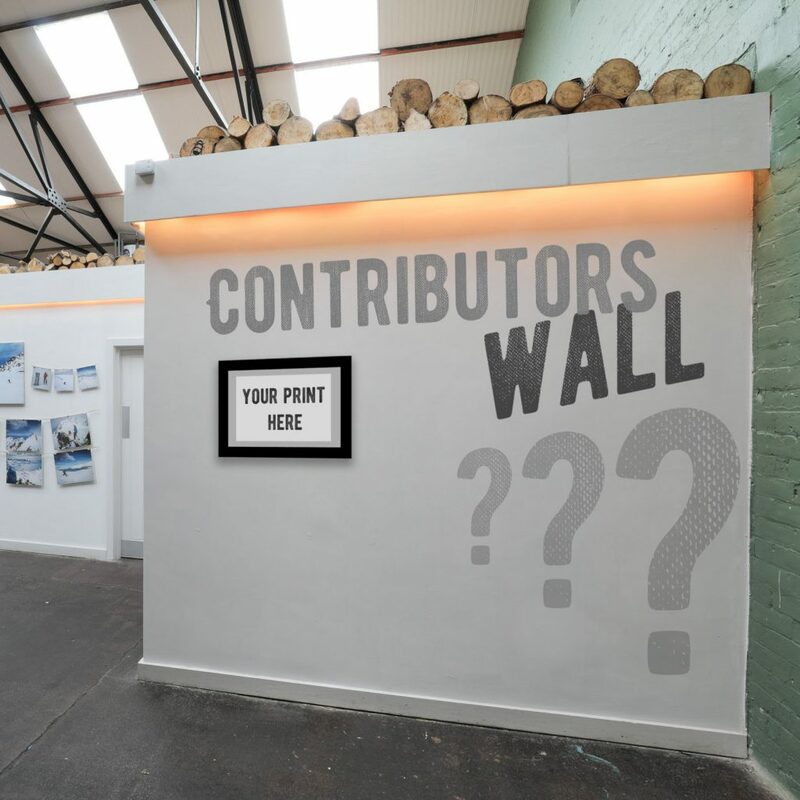 Contributors Wall is a space inside TyneBank Brewery which will feature Art and Photography which has been specially curated for the event. Every piece on the wall will be raffled off on the night to raise money for the charities we’re supporting. A space for YOUR art & photography at East Coast Visions. 100% fundraising raffle. 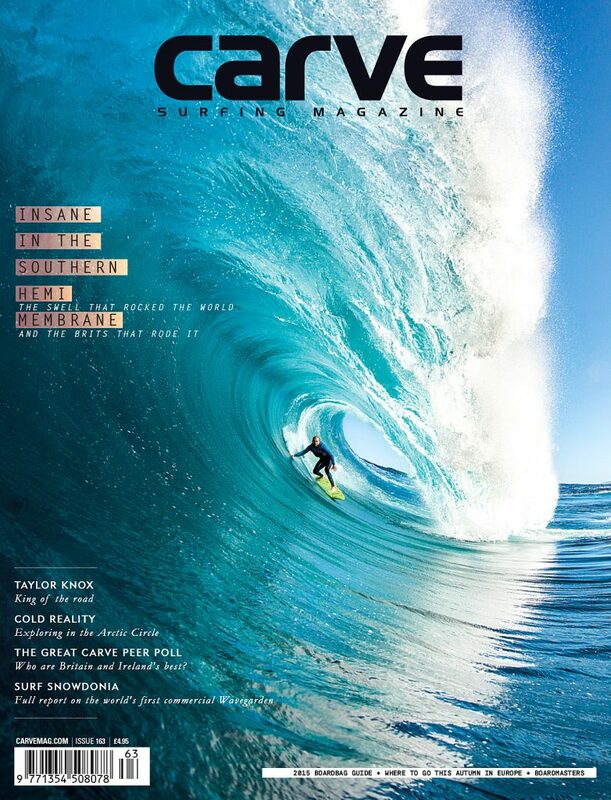 Carve Magazine is the UK’s foremost Surf publication, and they have given us another stellar prize with a subscription to the magazine, plus a couple of Carve T-Shirts. 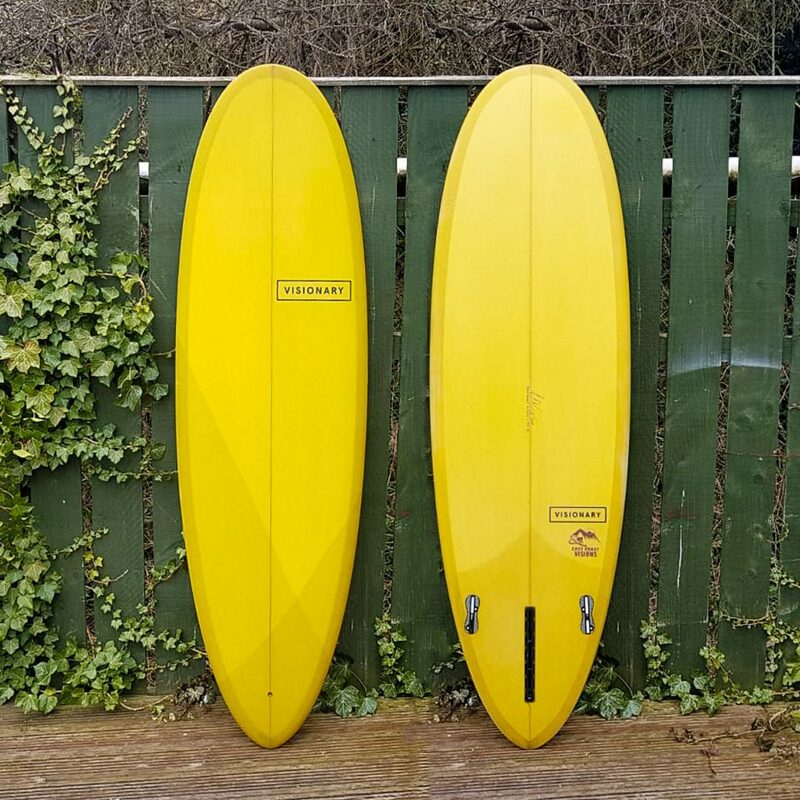 MagicSeaweed is the forecasting service which is most used by Surfers in the UK, and if you really want all the information on what’s happening in the water you need the Pro account. We’re delighted to have two of them to give away for free! 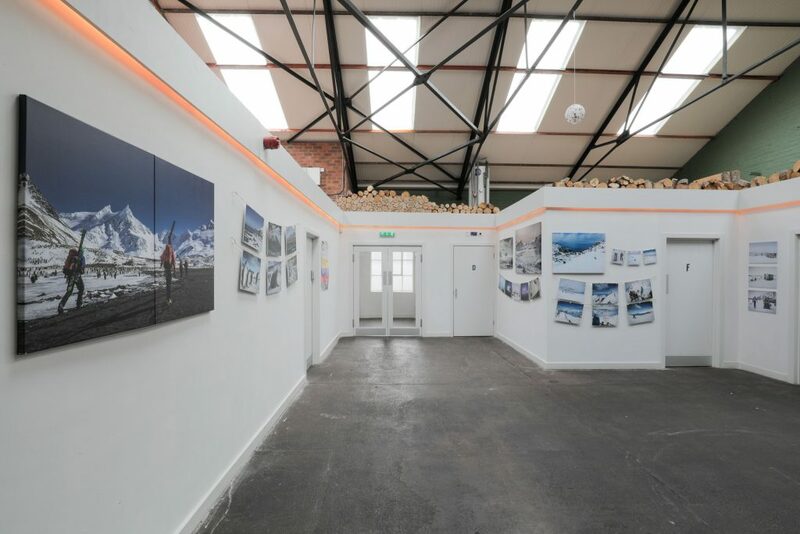 Anto Baird’s photography on his expedition to South Georgia is up in Exhibition format, and you can take away one of the prints on Friday 20th. 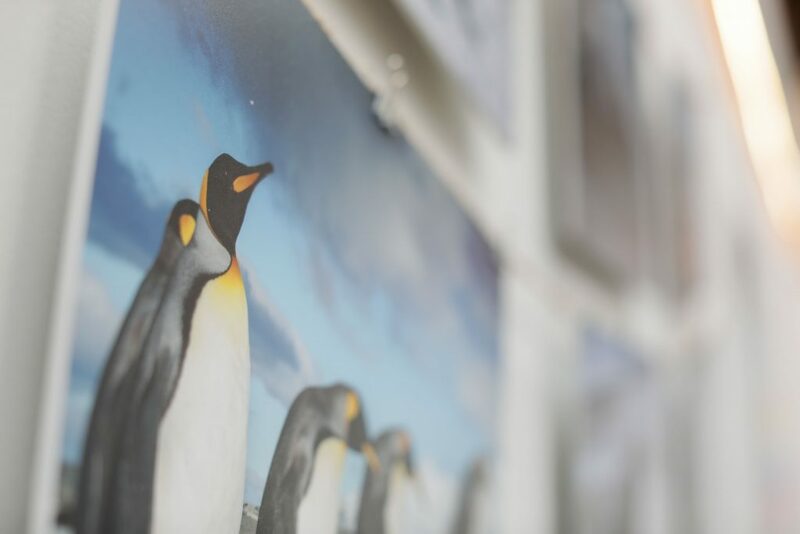 From the same place as the BBC’s Blue Planet, come and pick up a penguin…! 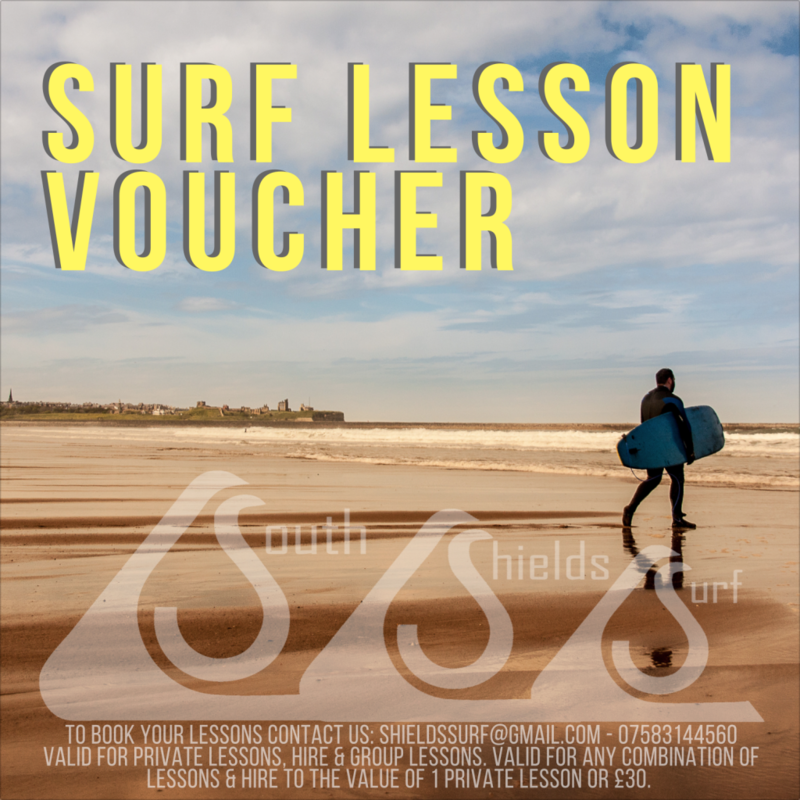 South Shields surf school are offering the gift that keep giving: surf lessons! Full details on the flyer below, and a great opportunity to get out in the water with a professional surf instructor. As part of the process of bringing adventurous people together, we are hoping that our speakers can inspire our audience to carpe diem & get out there on their own voyage of discovery. Success on an expedition can sometimes hinge on the simplest of components- so it’s great to be able to offer two adventure proof pieces of kit from one of the great expedition brands to those who attend the event, and generate more funds for our two charities, Surfers Against Sewage and Snow Camp. 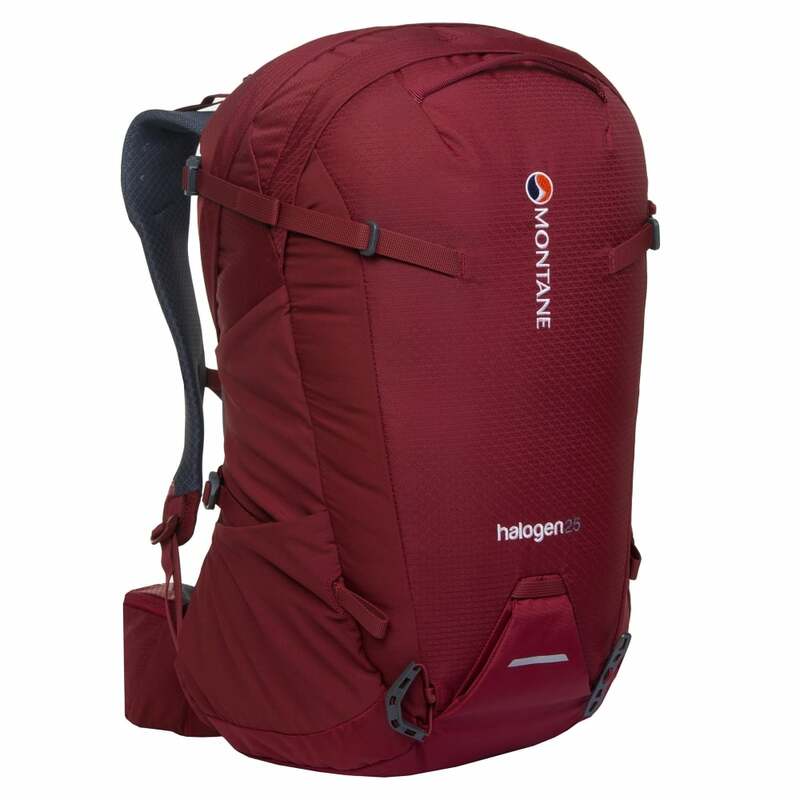 Montane have kindly provided an excellent piece of kit with the Halogen 25 bag. These day bags are real all-rounders, carefully constructed to make it easy to get on a mission with the essentials. We’re in MELTDOWN! The Cheese Run is coming! 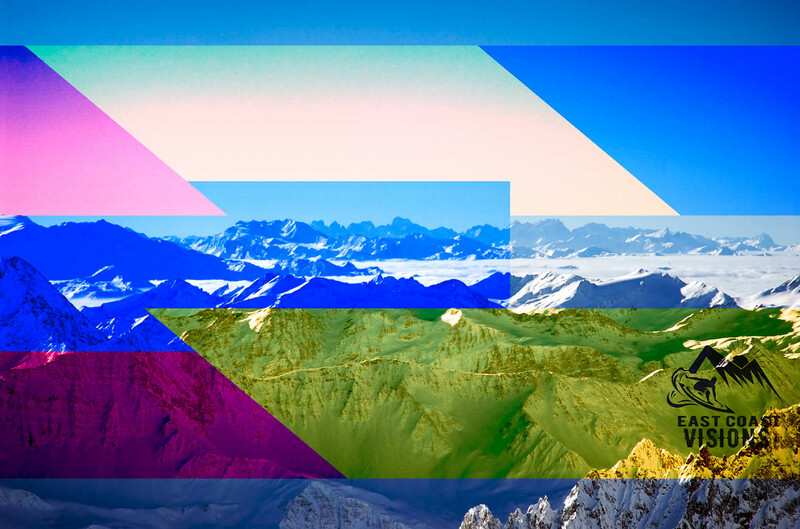 So, you’ve been battling a mountain all day somewhere in the Alps. Accomplishments made, and targets achieved you down whatever weapons you chose to take on the immovable object, and thoughts turn to dinner. As your body politely asks for a balanced evening meal, with sustenance covering all the major food groups, a little voice pipes up in the back of your mind and starts whispering things about…. cheese. Cheese, grill, gondola. The stuff of dreams. UK’s smallest Gondola Restaurant, serving only the best cheese, pickles, & unreal mountain food. For the purposes of our event we aren’t actually going to use the Gondola as the smallest restaurant in the UK- mainly because you can only fit 6 people in it, and when you close the doors you cant see or hear the presenters! Instead the Raclette will be firing all night and the gondola will be free for you to get involved in our raffle and ‘Ask Jenny‘. So basically, for just one night- THE GONDOLA IS OUR PHOTOBOOTH…! Write your question in the body of your post and we only hope that you’re not all completely crazy…..! We will ask Jenny whatever your questions are at the end of her talk, and she will then decide who wins a raffle prize based on the content you create…! Don’t forget your ski pass….! We are back on the 20th of April 2018 for another instalment of East Coast Visions, and have two great charities to support from our raffle in Surfers Against Sewage and Snow Camp. In short- we’re supporting clean seas and giving kids a chance to try snowsports. 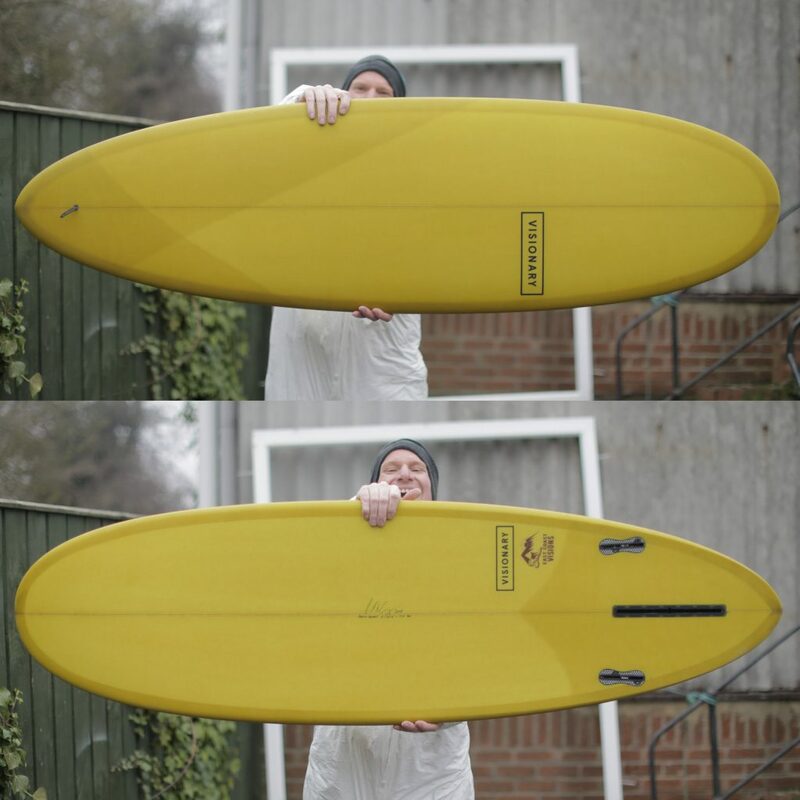 100% of the money raised from this surfboard will go to the two charities- 50/50 split. ‘Make a 6’0 which represents something for everyone Glenn, and make it whatever colour you like’ were the instructions- over to Glenn! East Coast Visions 2018. Bringing adventurous trail blazers to enthusiastic trail finders, and raising money for good causes. Glenn is particularly well known for his excellent paint work, so we left it to him to come up with something he liked. Wait for it….! 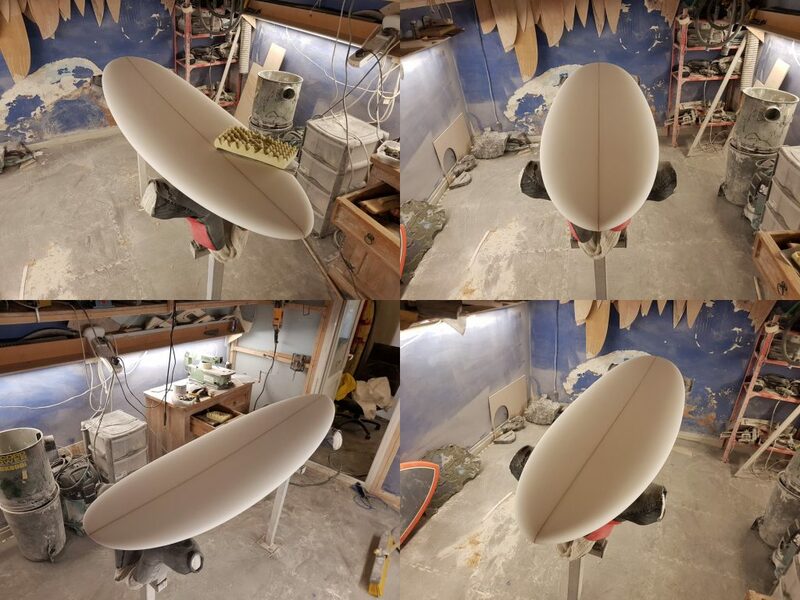 Visionary Surfboards 2018 East Coast Visions surfboard prize. There are two ways to enter: firstly, and in particular a good idea if you’re coming to our event- by buying the special ‘WinTheSurfboard’ ticket using Fixr, our ticketing agent. This ticket is £20, allows you entry to the event, and gives you 4 chances to win the board. Secondly- you can donate £5 per entry using Paypal to the email donate@eastcoastvisions.co.uk like our East Coast Visions Instagram or & tag two friends for an extra free entry. Anyone who buys the ‘WinTheSurfboard’ ticket will have their name added to the list on our instagram. Anyone who enters via Paypal must specify what number they want from 1-150, but if you just send money we will pick number for you. We may add more spots depending on uptake.